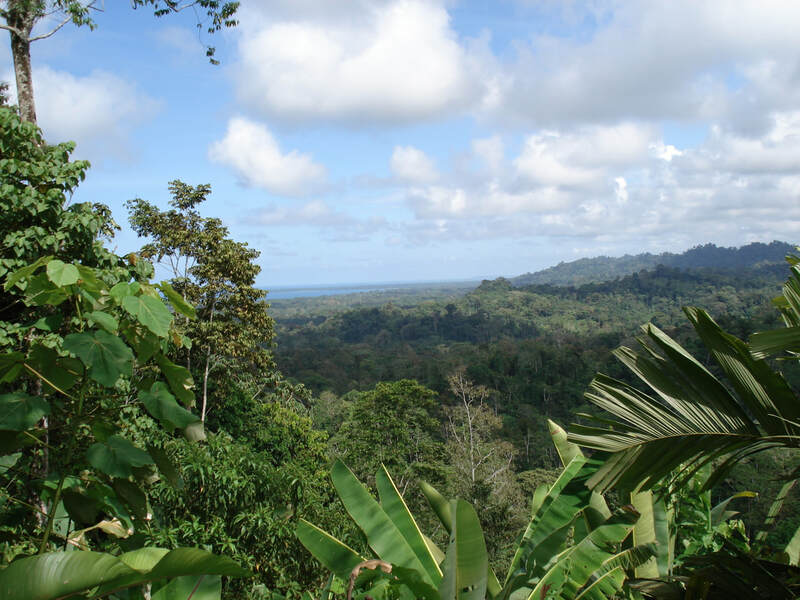 ANAI’s first landscape level initiative sought to contribute to nature conservation and local peoples’ wellbeing in the Caribbean coastal lowland and near shore marine area in southeastern Costa Rica. contributed to the establishment of the 20,000 hectare San San Pondsak Wetland of International Importance, in the coastal lowlands of Panama, directly across the Sixaola River from Gandoca/Manzanillo. helped local families set up and manage a diversity of community-based productive and infrastructure projects. worked with local families to begin bed and breakfasts, guiding and related ecotourism activities. worked with local partners to establish the Talamanca Land Trust and acquire 1000 hectares of endangered forests and wetlands.